As a retailer, one of the most important ways to grow loyalty is to exceed customer expectations. Today, retailers are facing a new reality in which logistics and delivery can be the differentiating factor in winning customers’ business. 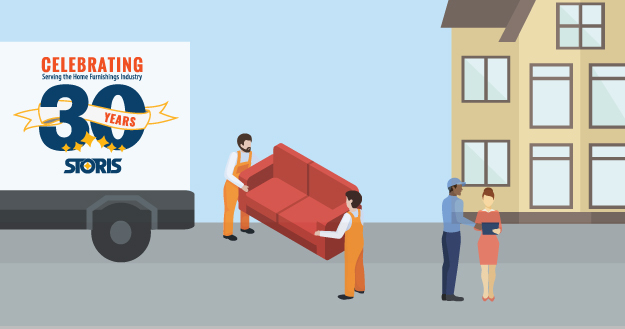 Consumer expectations of seamless logistics are more demanding than ever thanks to companies like Amazon and Wayfair. Customers are enticed to buy from retailers that offer free, two-day, or expedited shipping, and once purchased, they expect to receive their merchandise almost immediately. 99% of retailers are having at least one constant inventory problem, including inaccurate forecasting or poor tracking throughout their supply chains. When a customer makes a purchase, enable your store associates to build first-hand trust directly at the Point of Sale. Providing customers accurate information on the availability of the merchandise they wish to purchase is key to a seamless customer experience. Integrating your POS and distribution tools allows retailers to set attainable “Available to Promise” dates. This helps store associates feel confident when helping customers complete a purchase and eliminates the guesswork in confirming availability. Surpass customer expectations by providing accurate information on when they can anticipate their merchandise upon checking out. Smart technology will calculate accurate delivery dates based on multiple criteria, such as quantities on-hand, vendor lead times, and transfer time between warehouses. There will be challenges that arise that can impact fulfillment, but technology can help retailers avoid common pitfalls. The ability to order new merchandise based on historical sales rates, popularity of items, or upcoming promotions will help retailers strategically replenish inventory. As items become low on stock, technology can automatically send POs to vendors that will ensure stock is replenished accurately. This helps retailers avoid falling below defined minimum stock quantities. Also, reporting tools can help alert your attention to specific sales orders that have delivery dates where the purchased merchandise is currently unavailable and will require a backorder to be generated. 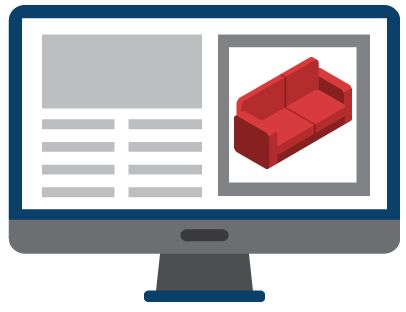 Allow sales associates to easily create multiple fulfillments within the same sales order. 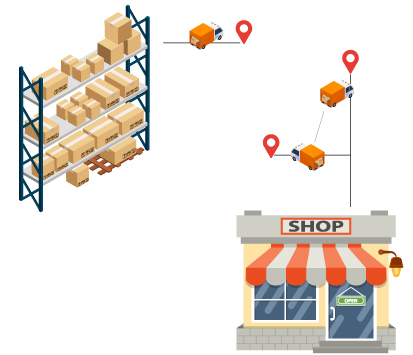 Multiple Concurrent Fulfillments is the ability to ship different products to different addresses from multiple locations. This helps store associates save time when completing purchases directly at the POS. Utilizing technology that saves various delivery addresses under a customer’s account will help create a seamless experience. This process is useful for consumers who own multiple homes, as well as retailers selling to interior designers, home builders, or contractors that often purchase items for multiple end consumers. Further, allowing items to be shipped from different warehouse and store locations can help retailers set attainable delivery dates as well as maximize their on-hand inventory. 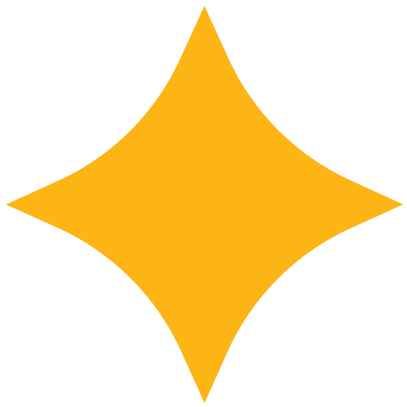 Accurate inventory tracking lets retailers know where pieces of merchandise are at any point in time. 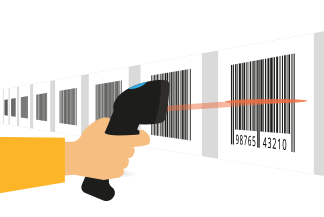 Barcoding is proven to reduce errors within inventory that can occur with manual counts and location tracking. It is one of the most effective ways to control inventory, which in turn helps retailers meet guaranteed delivery dates. Barcoding can help retailers expedite their delivery flow by automating picking and packing methods. 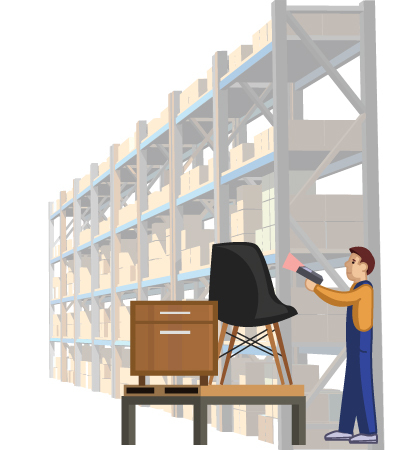 Using Batch or RF Barcoding is an effective way for your team to locate merchandise and keep your warehouse organized. Batch barcode collects data files on the scanner that are later connected to a computer and downloaded to the POS. RF barcode uses radio frequency waves over wi-fi to communicate live data directly to the POS for real-time updates. Modern technology allows retailers to send tasks to their warehouse team based on a desired end goal. Notifying your team as they are moving around the warehouse, through barcode scanners, will help keep them up-to-date with tasks and priorities. This allows you to see which users are active and maximize productivity while also streamlining communication between warehouse staff. Set up aisles, racks, and bins to accurately track your inventory locations and plan for the best use of your space. As every retailer is unique in how they run their operation, modern technology allows warehouse management to be tailored to meet your business requirements. 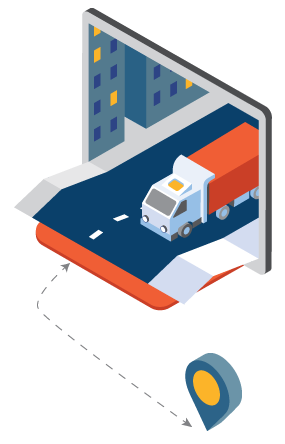 Now that your order is ready to hit the road, routing technology will allow retailers to organize their truck stops based on the planned order of delivery stops. This helps delivery scheduling teams communicate an accurate time window when a customer can expect their merchandise to be delivered. Mapping your routes using GPS will save time, mileage, and gas costs. GPS technology will allow customers to track their deliveries as well. Retailers can gain a competitive advantage by utilizing business intelligence tools that integrate with their POS system. Retailers can set up real-time logistics dashboards and reports that show live data. You’ll be able to evaluate the number of deliveries completed daily, weekly, or monthly, as well as discover general patterns, which will enable improved budget and schedule planning. 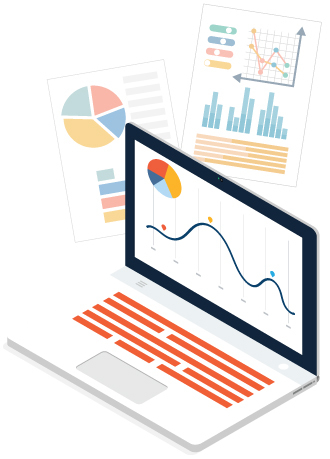 BI tools help retailers measure delivery performance and make strategic decisions based on trends. In a competitive market with demanding customers, analyzing your logistics data can make a significant difference in your everyday business operations and customer satisfaction. As online sales are growing, these logistical principles and expectations that the customer seeks in-store must carry through to your online platform. Integrating your eCommerce website with your POS will supply real-time data, such as providing dates for inventory availability on product pages. Upon order completion, customers ideally can choose their desired delivery date using a logistical scheduling calendar online, as well as make any date changes for rescheduling independently if needed. Providing a seamless experience online helps build brand loyalty and can increase your repeat purchases. When all of the technology-driven gears of a retailer’s supply chain are turning correctly, your system is designed to operate seamlessly. By maximizing inventory planning and organizing warehouse processes your business can create efficiencies and foster the productivity of your team. The goal of successful logistics is to ensure happier customers, encourage repeat purchasing, and ultimately gain a competitive advantage. 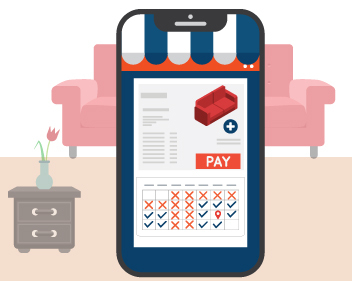 Convenience and precision increasingly trump purchasing decision factors for shoppers. 54% of consumers stated delivery defines who they shop with, and 60% admitted they purchased from one store over another because the delivery options were more expedient for their needs. Are you maximizing technology to increase distribution potential across your stores and eCommerce channels?